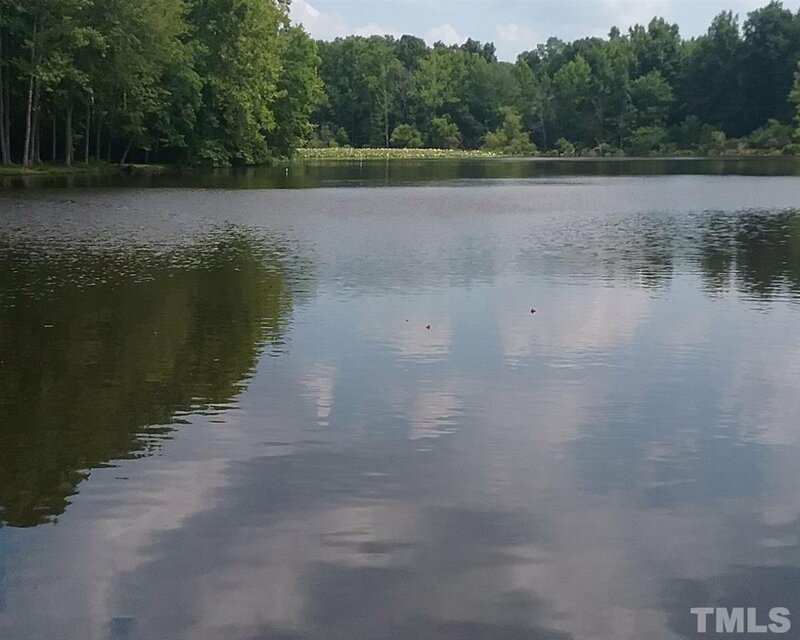 Serene open lot available on Lake Orange for you to bring your own builder. 7 miles from downtown Hillsborough. Seller had lot perked years ago but it has expired. Has house plan for a 3 bedroom home that was approved at the time. 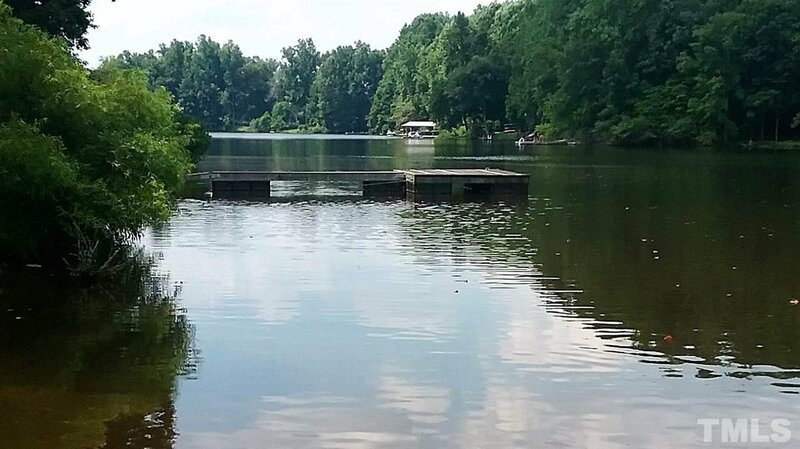 visit www.lakeorange.org for information on beautiful lake only homeowners have access to enjoy.